Tombras created an eye-opening television and digital ad for the US Department of Transportation’s National Highway Traffic Safety Administration (NHTSA) to shed light on the dangers of texting and driving. The spot is part of an integrated campaign titled U Drive. U Text. U Pay. 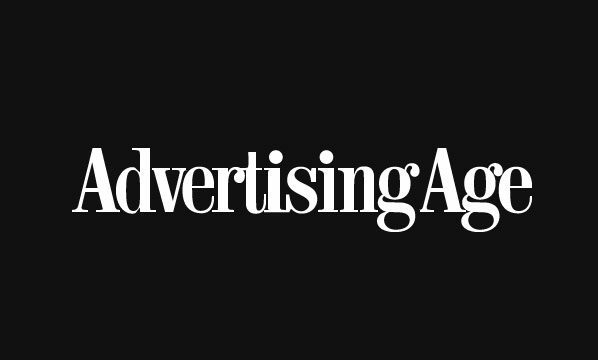 recognized by Ad Age for its impactful messaging and graphic depiction of the threats imposed by distracted driving. Click here to read the article and see the spot.